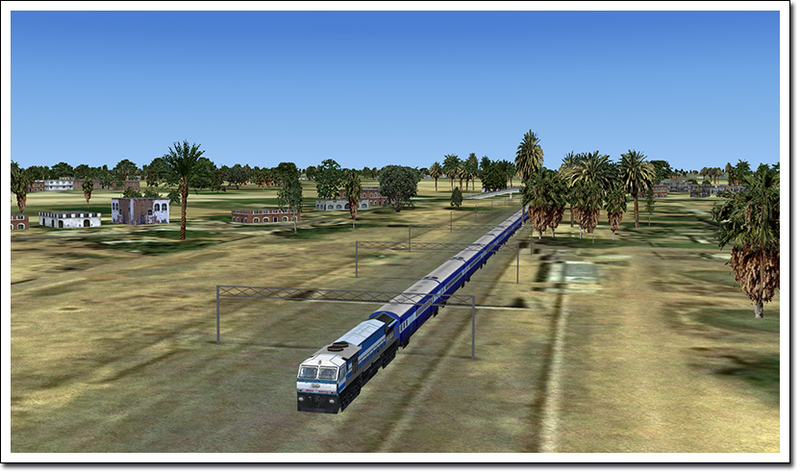 Varanasi, located on the banks of the Ganges in Uttar Pradesh (India) and is considered a holy city in Hindu religion. 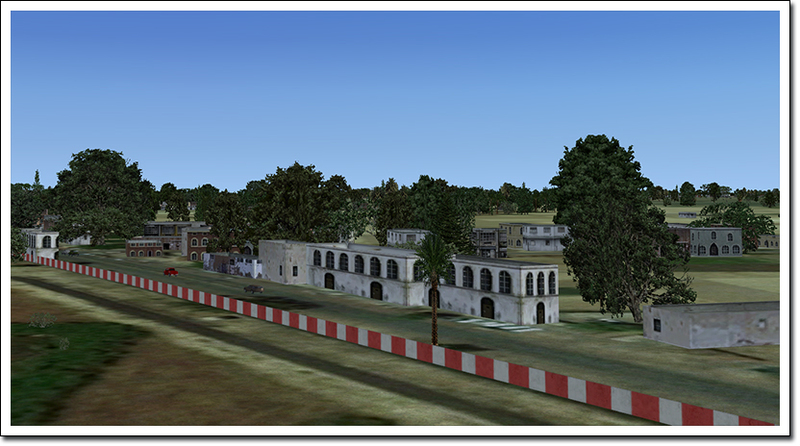 Many also see it as the spiritual centre of that vast country. 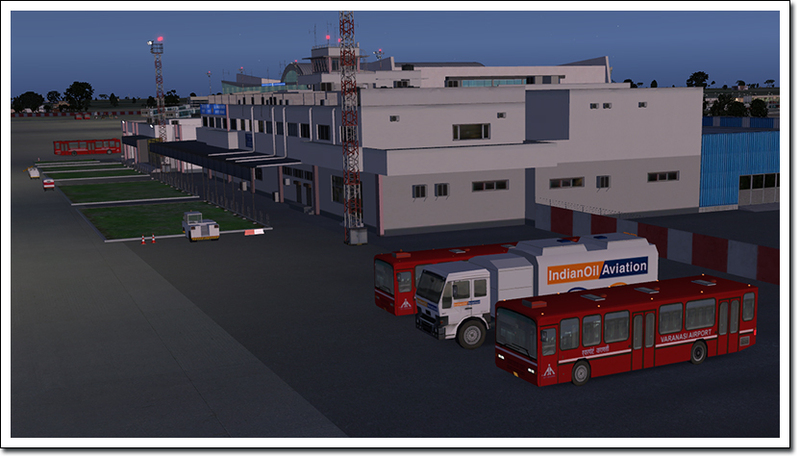 For these reasons it is a city many people travel to and from and its international airport, Lal Bahadur Shastri International Airport, is busy. 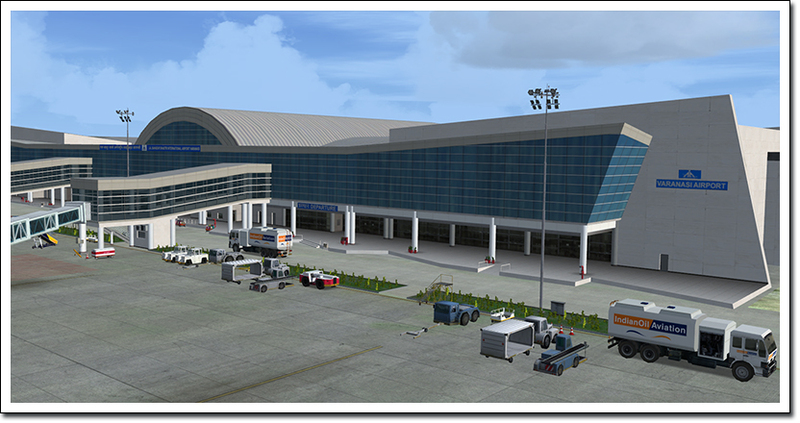 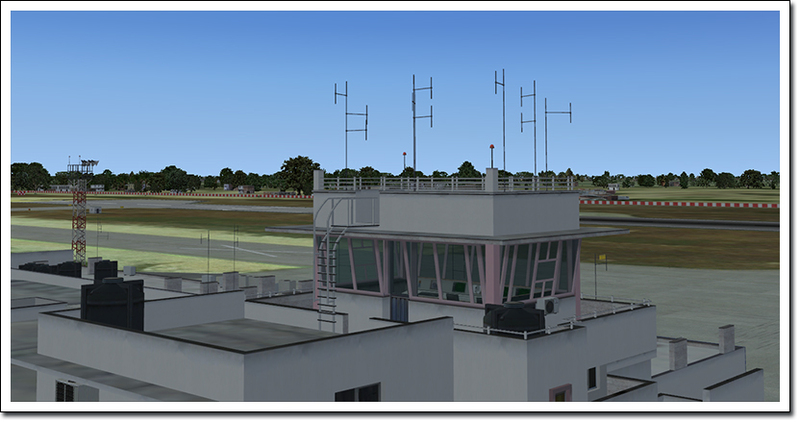 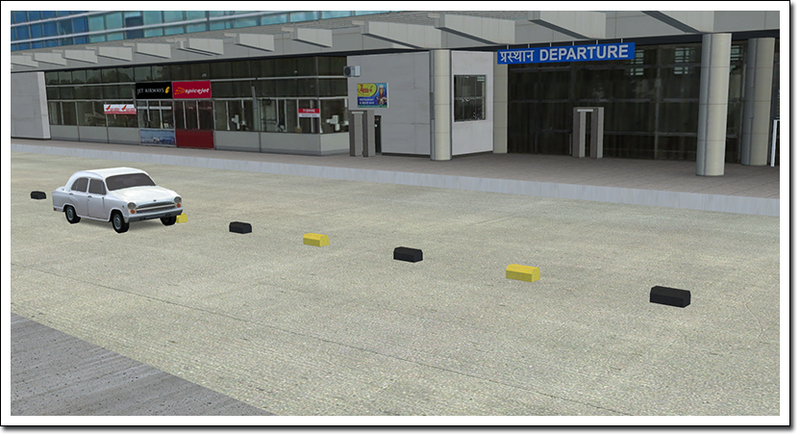 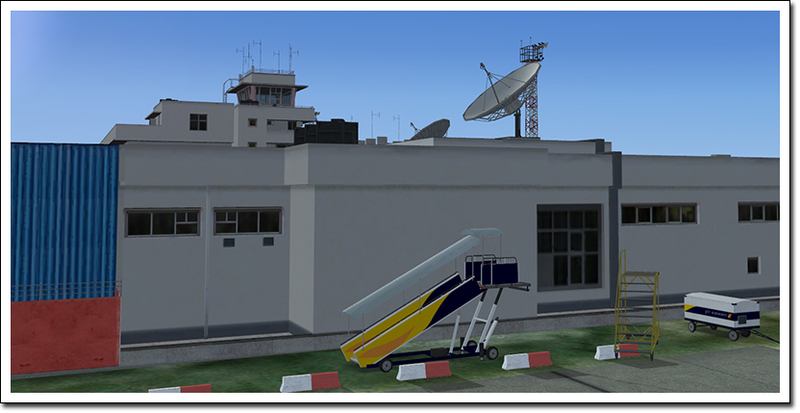 It got a new terminal in 2010 and a representation in FSX, P3D and FS2004 in 2013! 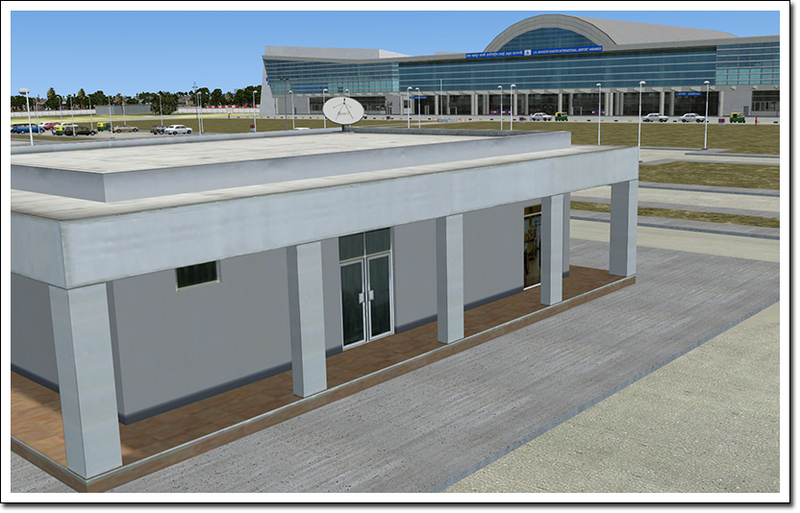 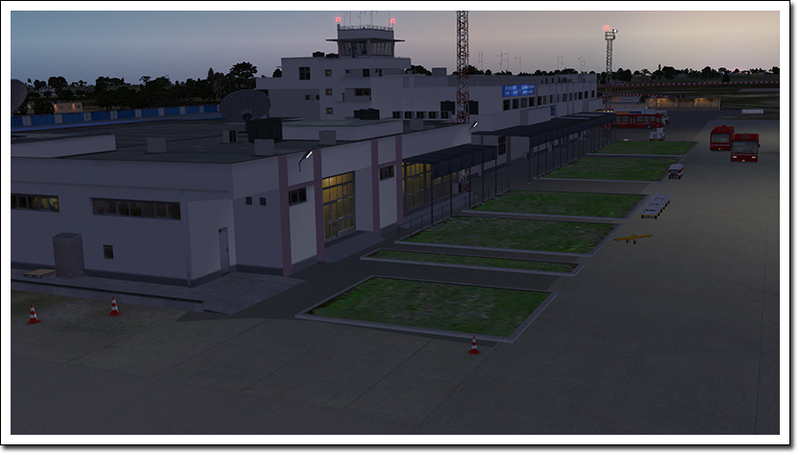 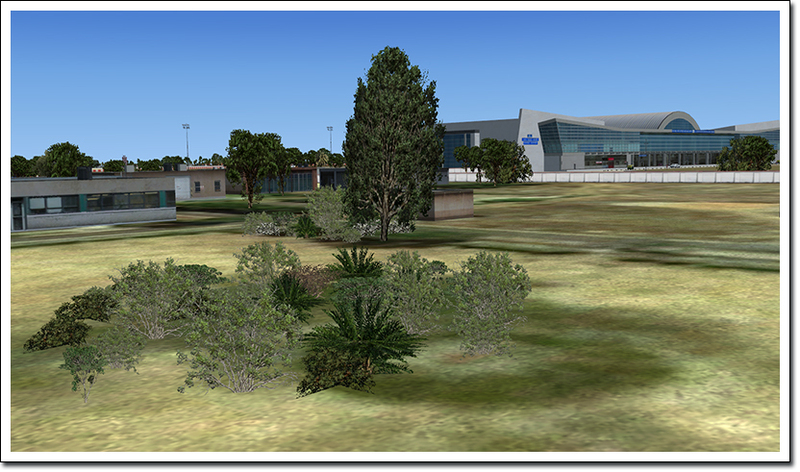 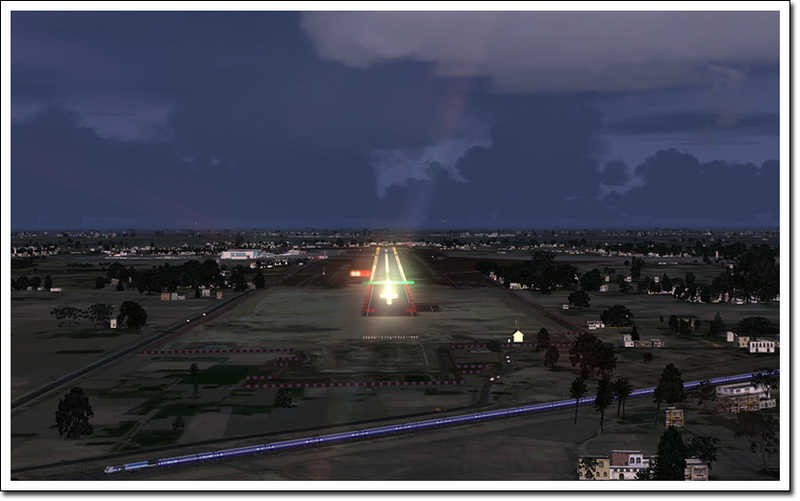 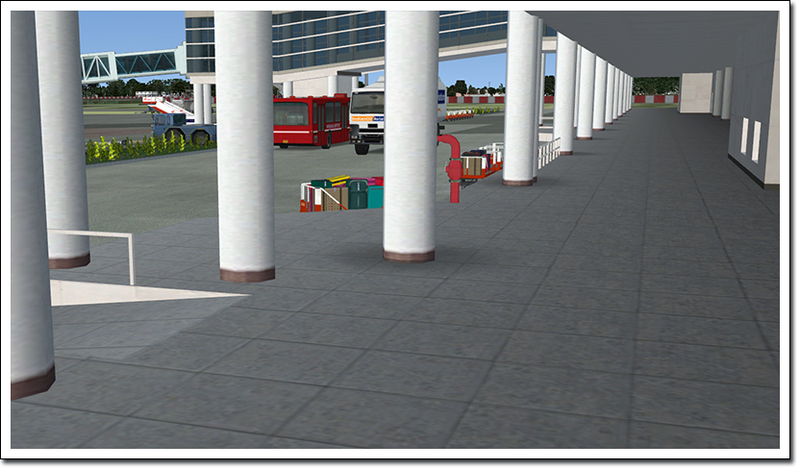 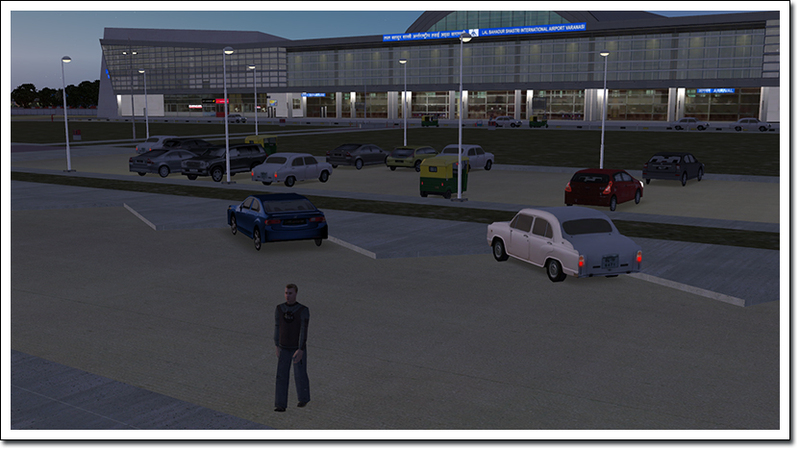 This scenery has been created by Andras Kozma, who knows this airport very well and uses it often. 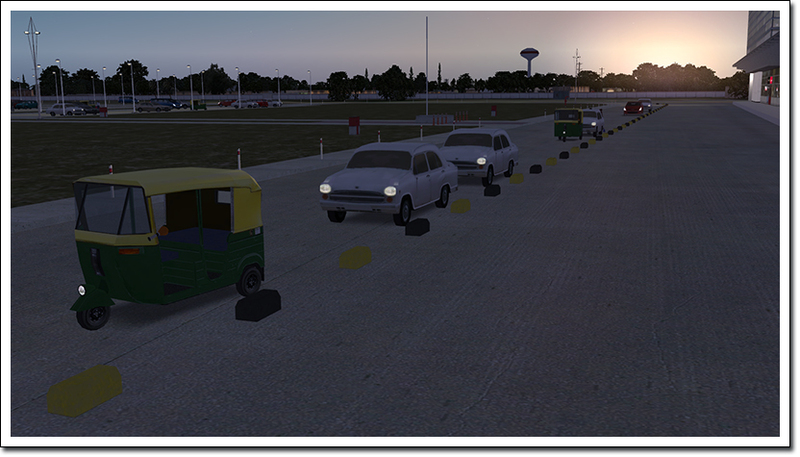 It has well thought out details like the many rickshaw and Hindustan Ambassador cars. 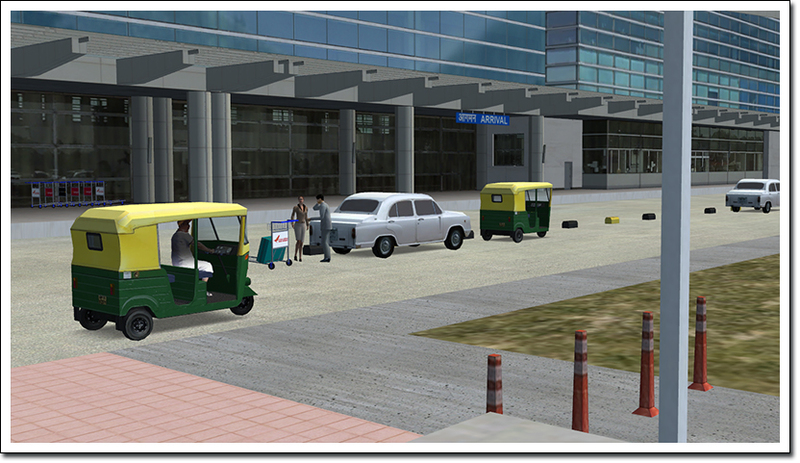 Related links to "Varanasi X"